When Democratic Burlington city councilor Tom Ayres launched his campaign for reelection, he predicted it would be a "hard-fought effort against a well-funded candidate" — referring to Republican Michael Ly, who nearly won a race for state representative in November and now plans to run for city council. 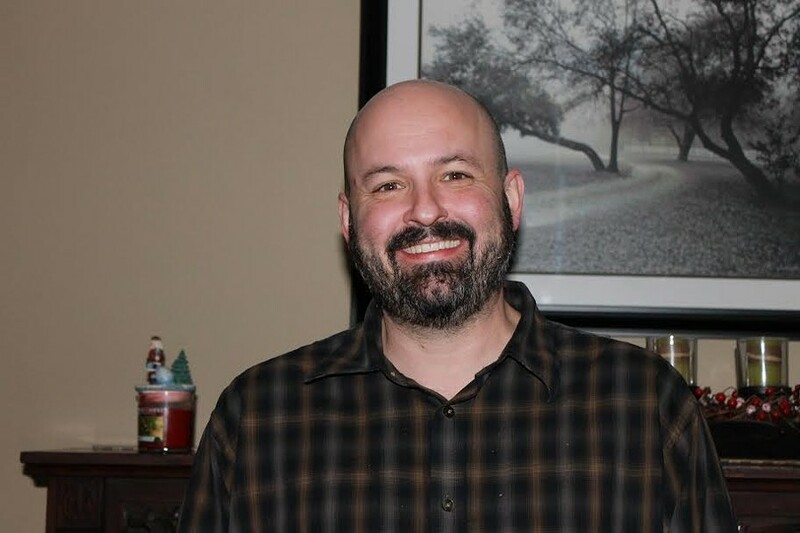 Turns out Ayres has more immediate competition for his Ward 7 seat: Fellow Democrat Jason L'Ecuyer is challenging him for the party's nomination. Democrats will make their picks at their January 11 caucus. They currently hold half of the 14 seats and are hoping to hold onto seven seats when the council is reduced to 12 members next year. Currently, the city has seven wards that each send two councilors to city hall. Due to redistricting, the city will have eight wards that each send a single councilor, and four districts each consisting of two wards that will also elect a councilor. Ayres won't, however, have to worry about facing a challenge from his Democratic seatmate, Bianka Legrand. Legrand, who previously said she wasn't sure whether she'd seek a second term, told Seven Days today that she will sit this election out. "I just have to take care of my family and a few other life priorities," Legrand said, adding that she plans to run again in the future. Describing the decision as "100 percent personal," Legrand said it had nothing to do with not wanting to run against Ayres, who worked on her campaign last year. L'Ecuyer, a longtime IBM employee, made his decision public on Front Porch Forum Sunday evening. 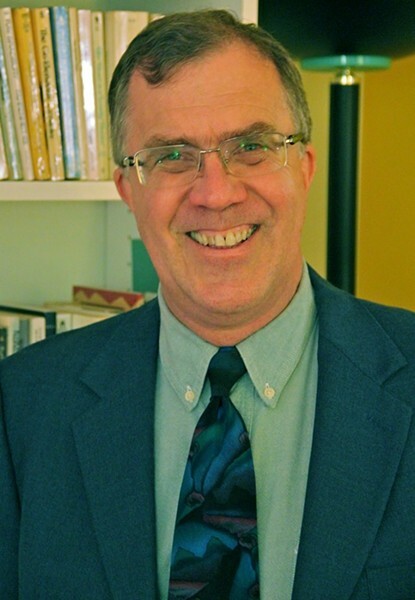 Describing himself as a moderate Democrat, L'Ecuyer has never run for public office, but he noted that he'd served on the planning commission and development review board while a resident of Winooski. He listed financial responsibility, smart development, public safety and preserving the Farrington Mobile Home Park as priorities. L'Ecuyer said his entry into the race had nothing to do with dissatisfaction with Ayres, whom he considers a friend. "It's 52-card pickup across the city right now and I wanted to throw my hat in the ring. I told [Ayres] I’m not running against him." Ayres pointed out that both he and his challenger serve on the neighborhood planning assembly steering committee, and they worked together on redistricting and planning for an overhaul of North Avenue. "I know Jason quite well. I consider him a friend and he’s certainly been a colleague in our work together in the New North End," Ayres said. Ayres, the executive director of First Night Burlington, was elected in 2013 after suffering a narrow loss during the previous election. Ayres said he welcomed the competition. "My take on it is that it's always healthy for any organization such as the Democrats to have new faces and new energy," he said.